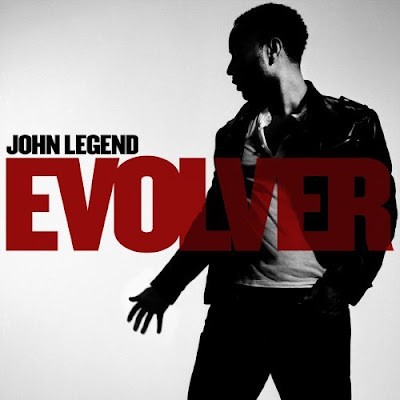 John Legend is coming back on the scene with the release of his new album, "Evolver", on October 28th. One of the new tracks, "Quickly" has leaked and it features none other than Brandy, who is set to release her comeback album this Winter. This duet puts me in the mind of "No Air". These two sound pretty good together to me -But what do you think? Dope or Nope? Love me like the world is about to end!! What a statement!